Julio Morban is leading the Southern League with a .330 batting average and is coming off one of the best games of his career. Morban drove in a career-high 5 runs in Jackson’s 10-5 win over Mobile. Morban tallied two doubles and his 5th homer of the year in the game. 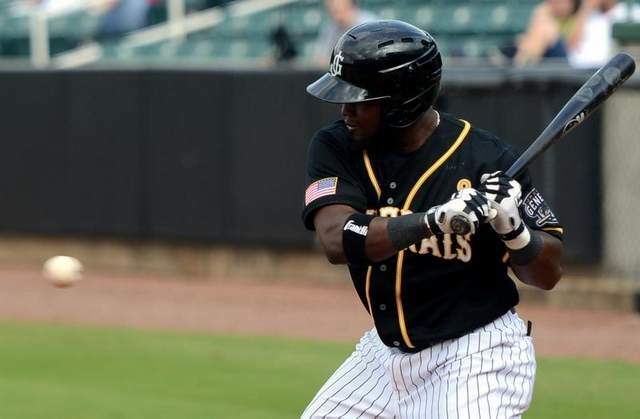 The 21-year-old from the Dominican hasn’t done too many English interviews but took time to talk about his season, his relationship with James Jones and other teammates as well as his time in big league camp this spring.